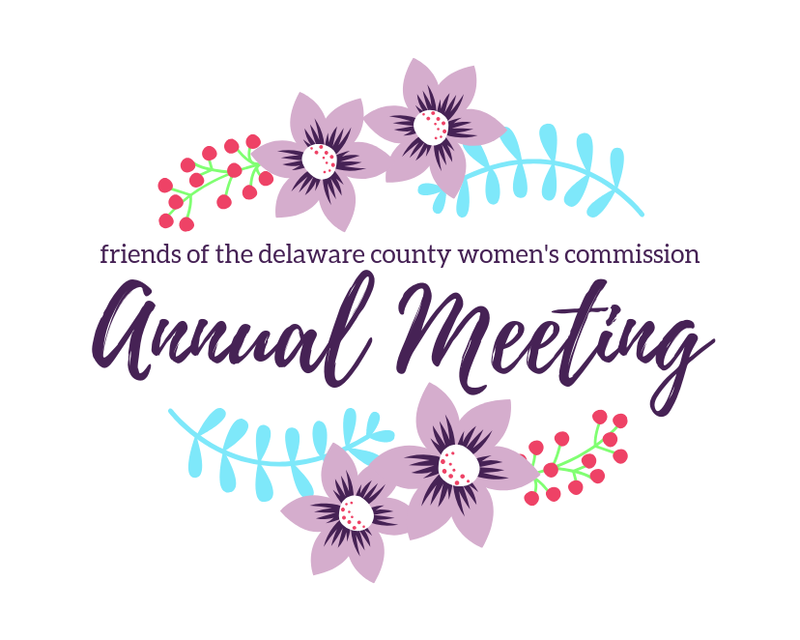 Renew your Membership and Join us for our Annual Meeting! Contact Us and Sign Up for News! Please join us at Lotus Farm to Table for our Annual Meeting! 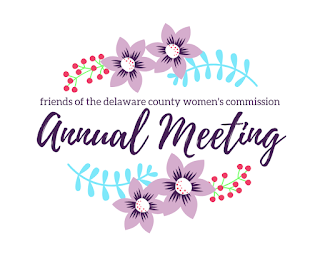 This event is an opportunity to network with other Friends of the Delaware County Women's Commission members as well as our guests, and to hear about our plans for this year. It's also a great opportunity to share your thoughts on the future direction of our organization. You'll also be able to meet the Friends' Board, including three new members! We are offering a special discount to people who want to renew their membership and sign up for the dinner - $10 off the combined package! All memberships are for one calendar year, so it's time for everyone to renew. Purchase your tickets using a credit card on TicketLeap here or using the form below (you can also reserve your seat and pay by check at the door). If you can't make it to dinner but still want to be a member, you can still do it at TicketLeap or use our registration form to mail us a check. Questions? Need a student/senior/woman in transition membership? Contact us at friendsdcwc@gmail.com.